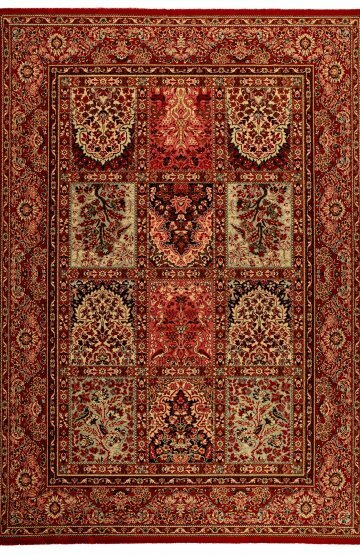 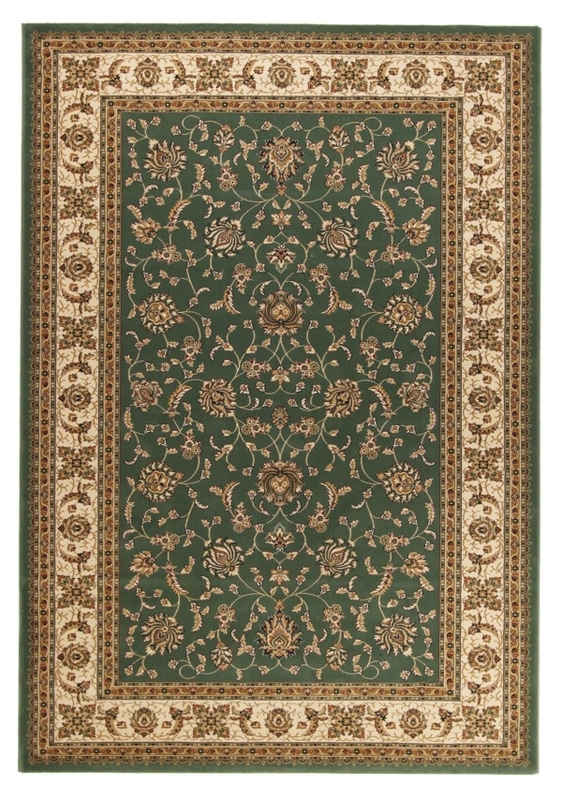 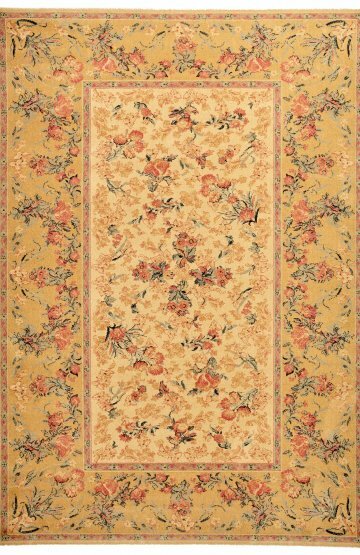 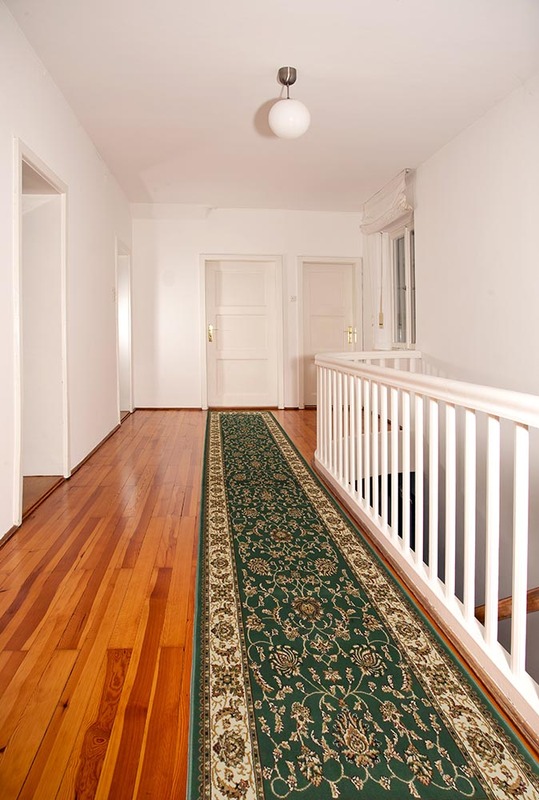 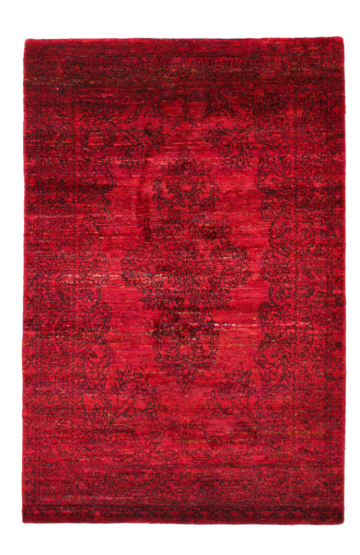 Brilliant 620 Traditional Rug – A beautiful, flowing floral design set on a deep red background will stands out anywhere. 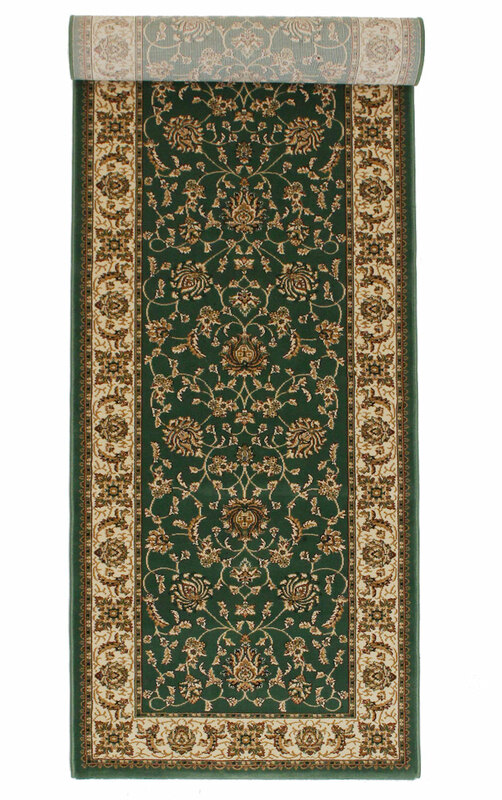 The ivory and mustard border is packed with beautifully crafted flowers and branches coloured with rich reds, greens and blues. 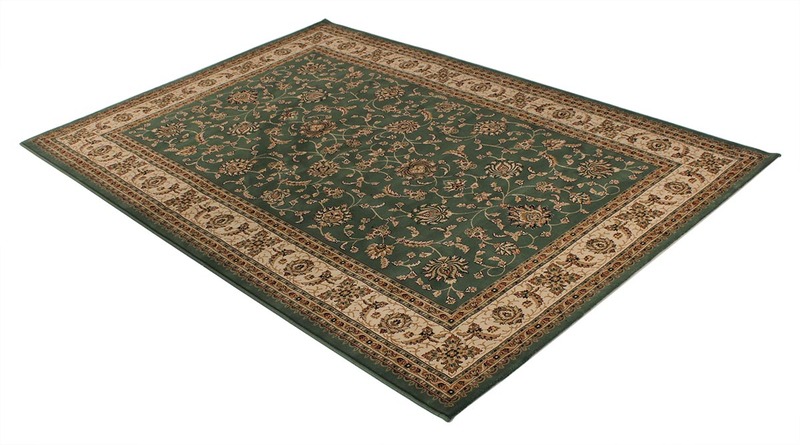 Machine made and durable.